Jody Singer is named the director of the agency’s Marshall Space Flight Center in Huntsville, Alabama. As Marshall’s director, Singer will lead one of NASA’s largest field installations, with almost 6,000 civil service and contractor employees and an annual budget of approximately $2.8 billion. Singer began her NASA career in 1985 as an engineer in NASA’s professional intern program. 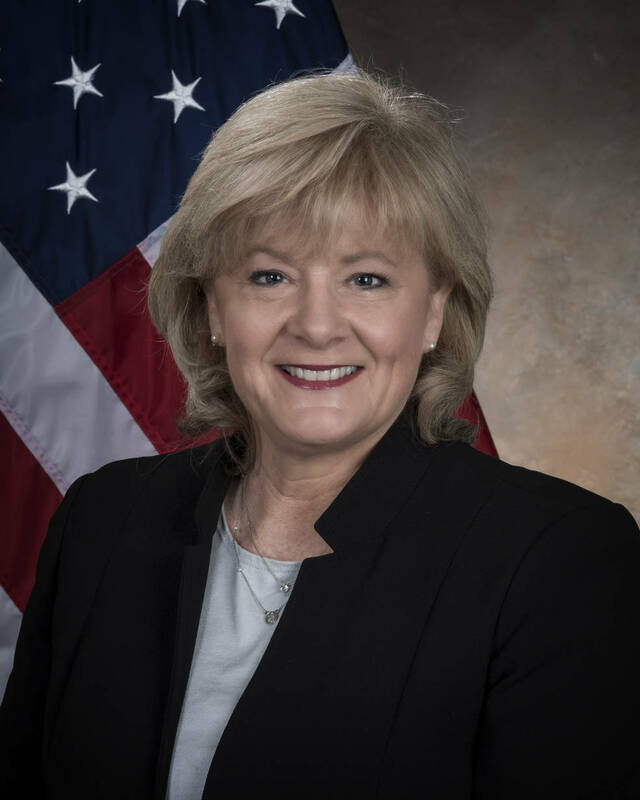 Among many other leadership roles, she was also the manager of the Flight Programs and Partnerships Office at Marshall from 2013 to 2016, where she held primary responsibility for the center’s work with human advanced exploration projects, science missions, technology demonstrations, commercial crew, and many aspects of International Space Station operations. From 2010 through 2012, she held deputy positions for three concurrent programs – the Space Shuttle Program, Ares, and the start-up of the Space Launch System (SLS).